Way back in 1974 Rocky Mountain supply opened its doors with a goal of supplying the best products at competitive prices. This location still serves as our home office. Manager Al Knapp has been with the company for over 30 years and has a wealth of knowledge to help your needs. With over a century of experience in house we truly can help you design your dream project from the ground up. 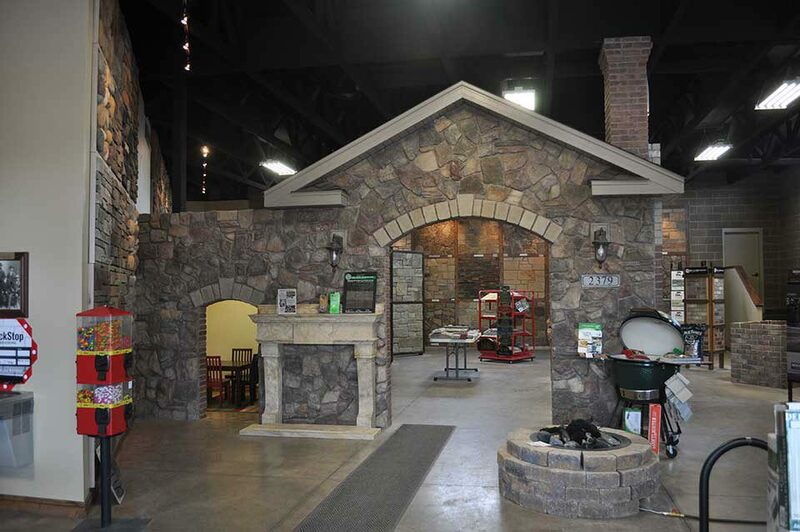 Our large and spacious showroom makes selecting your perfect product easy and enjoyable.